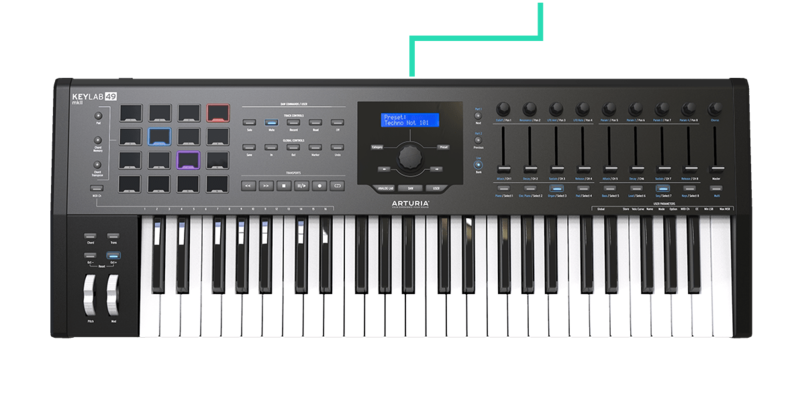 "The KeyLab MKII is an awesome controller keyboard that not only delivers fine playability, but also tackles DAW control and synth editing (...) Robust build quality with premium keyboard action and pressure sensitive pads." 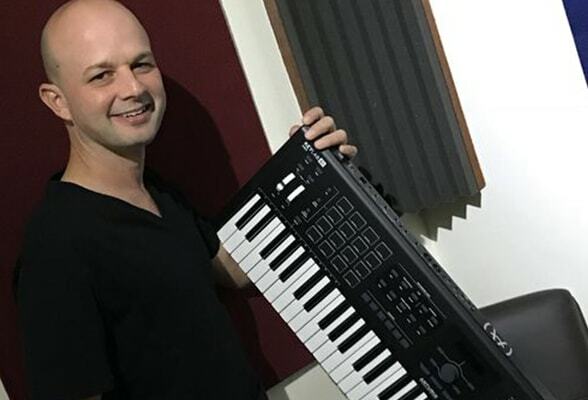 "I absolutely love the keys used in this MIDI Key controller remind me very much of the key I fall in love with on my Matrixbrute. I really enjoy playing on it, it feels great. Construction quality is excellent and at the highest standard. 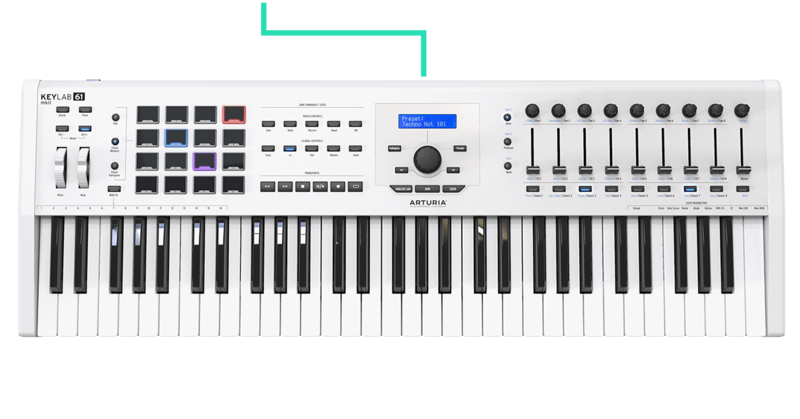 (...) KeyLab 49 MKII is an excellent controller that also comes with superb soft synths modeled after classic synthesizers and keyboards (Made available with Analog Lab). KeyLab 49 MKII is a charming, quality manufactured Midi Keyboard with the possibility to control your main DAW and can be used to manage vintage hardware and Modular Setups"
"So if You are looking for a keyboard, which you can use not only to trigger sounds from various instruments and applications, but also to control the DAW programs, adjust controller to your needs or work with devices and hardware (via MIDI and CV / GATE) - Arturia's new models are certainly products to be taken into consideration." "Robust build quality, fantastic Arturia Analog Lab integration and a decent software bundle make for a real winning combination"
"KeyLab MK2 provides a complete solution for those who want to start with strength in music production, or to improve their control options in studios of any type to the maximum." 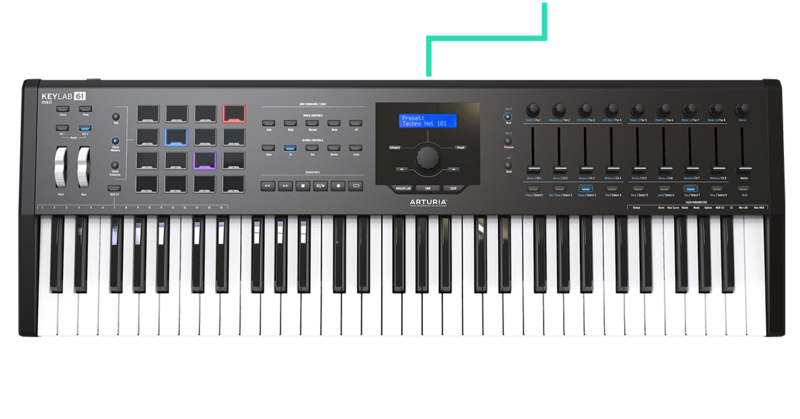 "Feature-wise, the Arturia Keylab controllers make excellent controllers for your soft-synths, and their deep integration with Arturia's own software products—like the incredible V-Collection—make them an easy choice for many players.”"
"We are facing a compromise whose versatility, finish and elegance should appeal to more than one user. 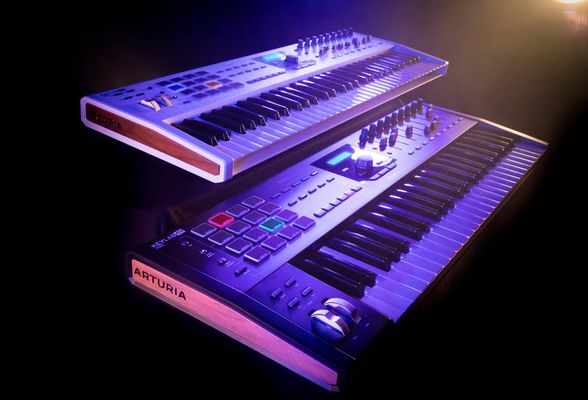 Well done for that, while waiting for Keylab MkIII (...) The copy made by Arturia with this Keylab MkII is very good overall: improving the first version on almost all points, the keyboard opens to the world of CV / Gate without forsaking the integration with Analog Lab which was the strength of the first model." 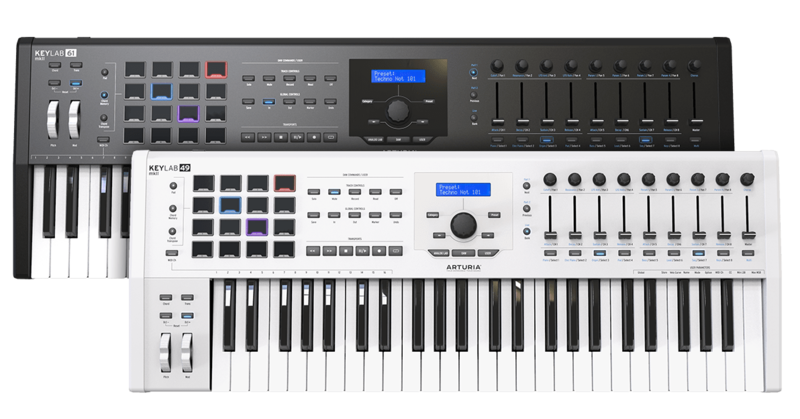 "For a first-time foray into the world of virtual instruments, KeyLab Mk II won’t disappoint. 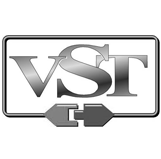 Neither will it let down a seasoned producer seeking a roadworthy and functional workhorse controller." 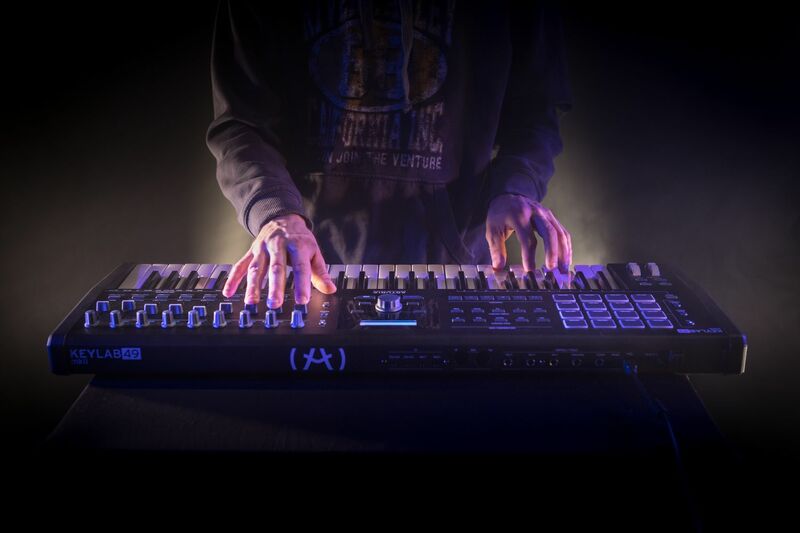 "KeyLab MkII is an excellent, well-built and thoughtfully designed MIDI control solution that will suit a really wide range of producers and performers. 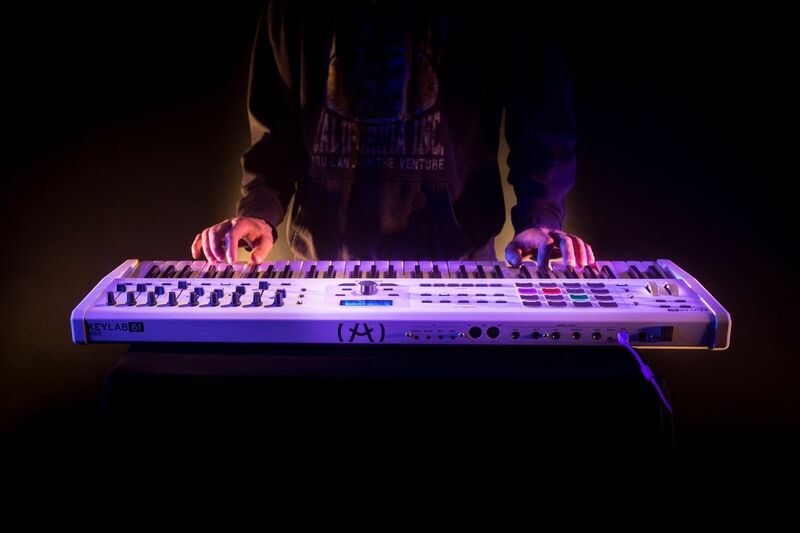 Whether you want to just plug over USB and control your DAW and soft synths or hook up to external MIDI and Eurorack gear over CV, it’s got you covered. (... If you’re in the market for a serious but accessible MIDI control solution that spans a wide range of connectivity, the KeyLab MkII should definitely be on your radar." "Flexible, Connectable, Sustainable, and Playable. 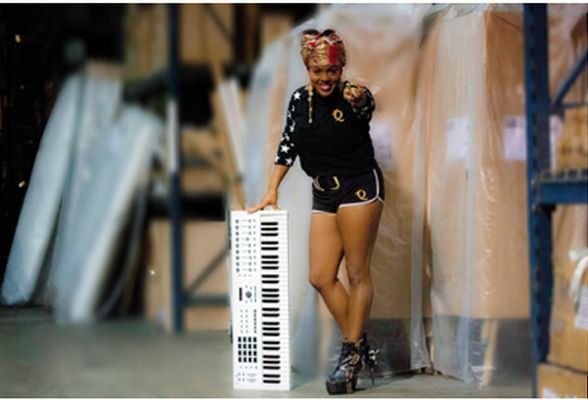 this is what every MIDI keyboard should be." 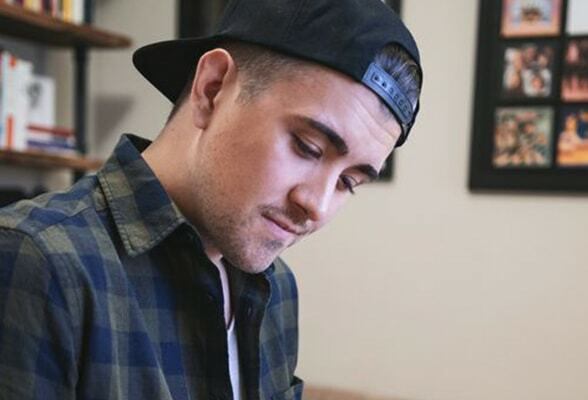 "I like the fact that there's that CV and gate additional kind of output and also CV control. 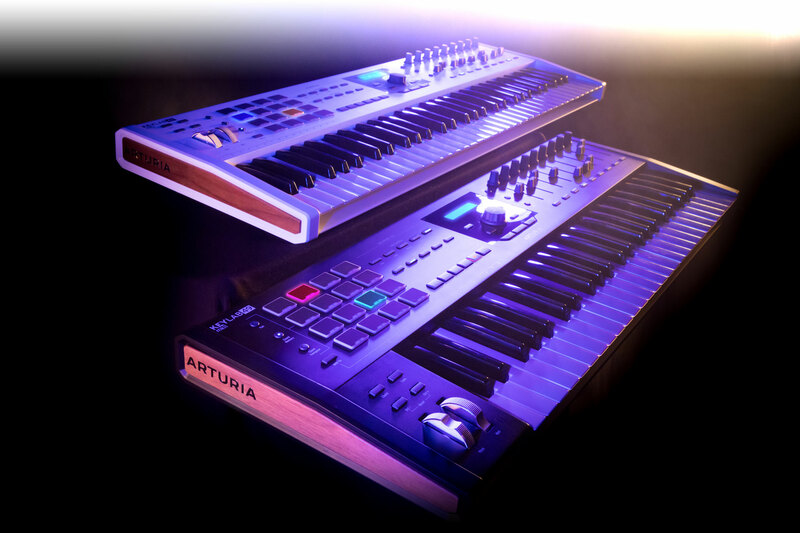 (...) I found the Keylab to be intuitive for such a highly configurable device, preset and bank browsing and control of the Analog Lab makes sound surfing simple and I must say there are a number of great sounding presets in the Analog Lab software package, you are bound to find something inspiring"
"The second version of the Arturia Keylab USB / MIDI controller keyboard is fully successful for the French manufacturer." 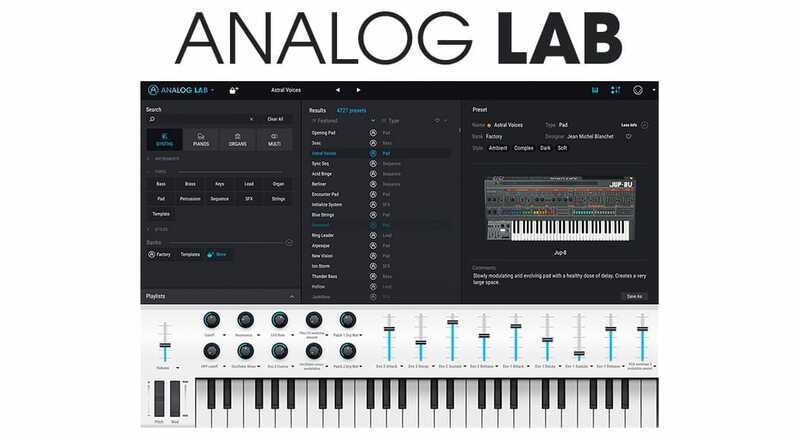 A favorite of Arturia’s virtual instrument line, Analog Lab is a standalone title that gives you quick access to over 6,500 beautifully crafted presets from V Collection. 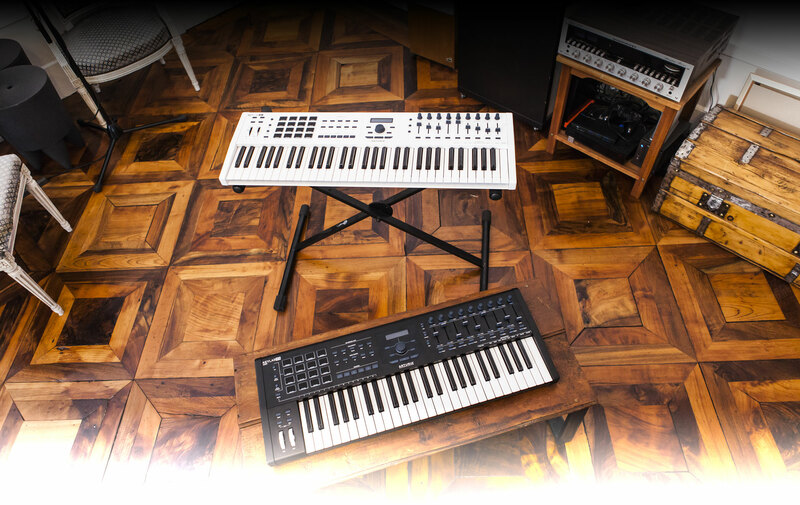 Enjoy KeyLab MkII’s smart mapping as your browse through iconic sounds of 70s analog synth, classic acoustic and electric pianos, majestic organs, 80s digital synths, and even an iconic sampler and “string machine”. 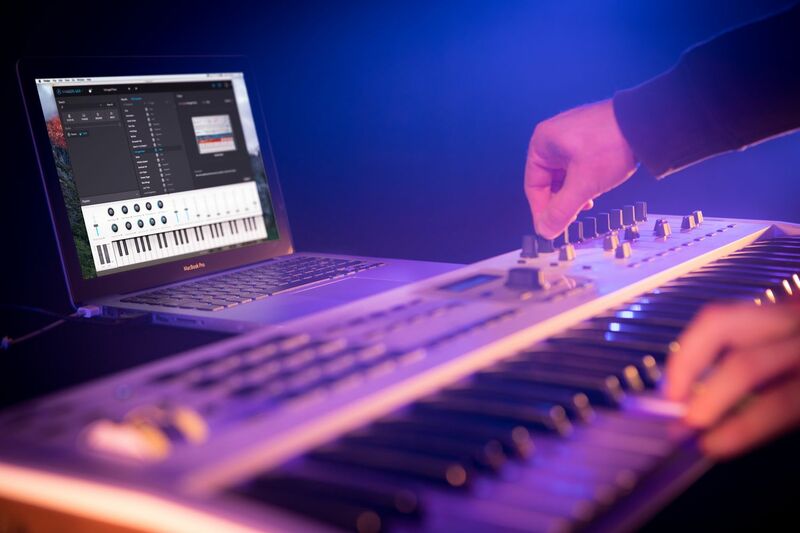 Important parameters can be quickly accessed through KeyLab MkII’s controls for intuitive live-tweaking, too! Create powerful combo sounds, split your keyboard into 2 different instruments, and explore the best sounds of 21 historic instruments. 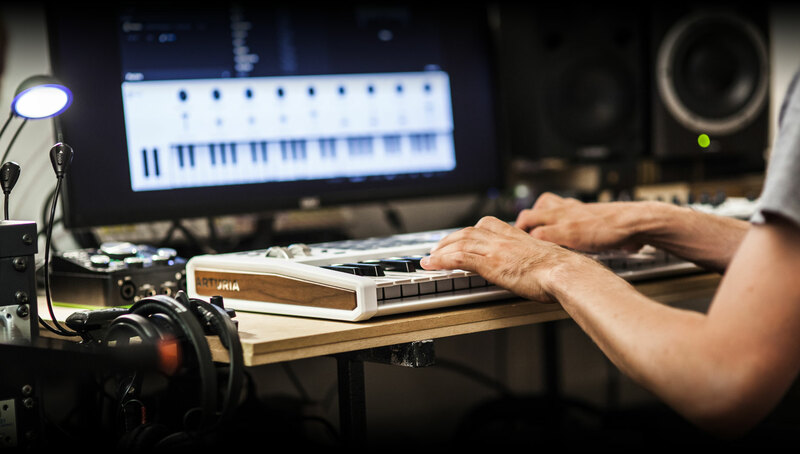 New users and seasoned pros alike love working with Ableton Live Lite. 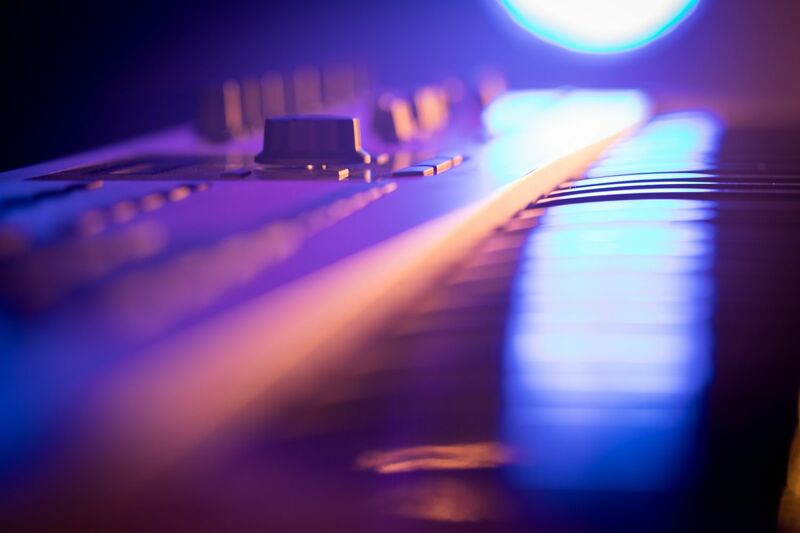 Featuring an innovative twin workflow, time stretching and pitch shifting functions, as well as numerous studio quality effects, you’ll be releasing professional quality tracks in no time. 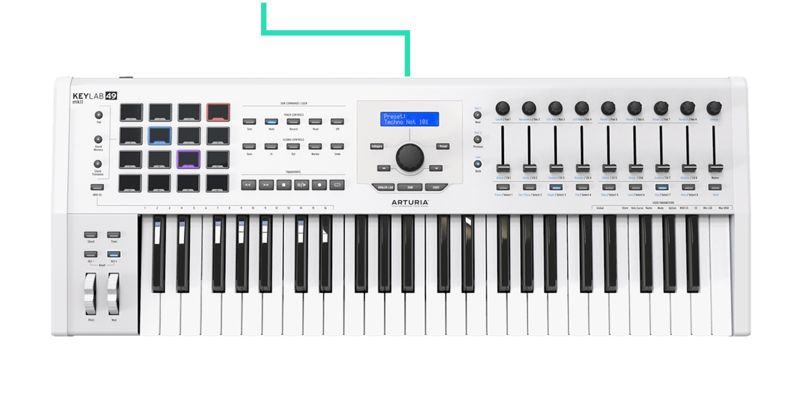 We teamed up with our friends at Ableton to make using Arturia controllers with their software easier than ever. 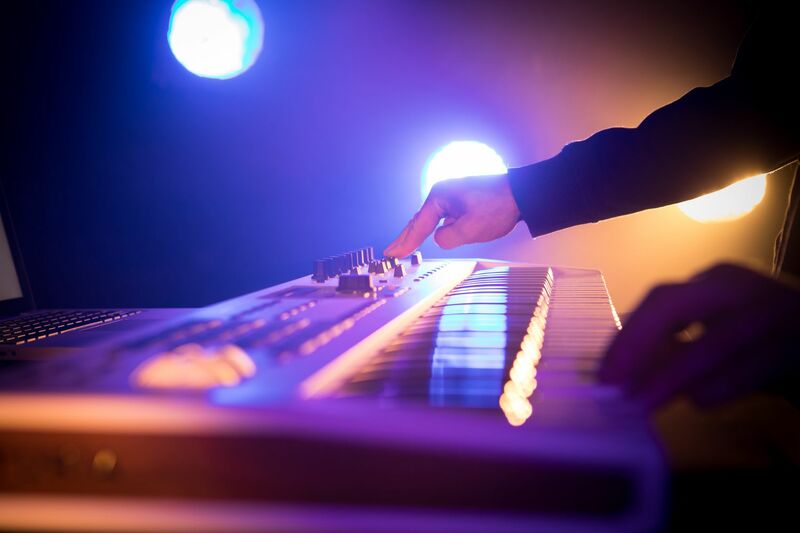 With smart detection, you can quickly and easily take full control of Live using KeyLab MkII’s buttons, faders, knobs, and transport controls. 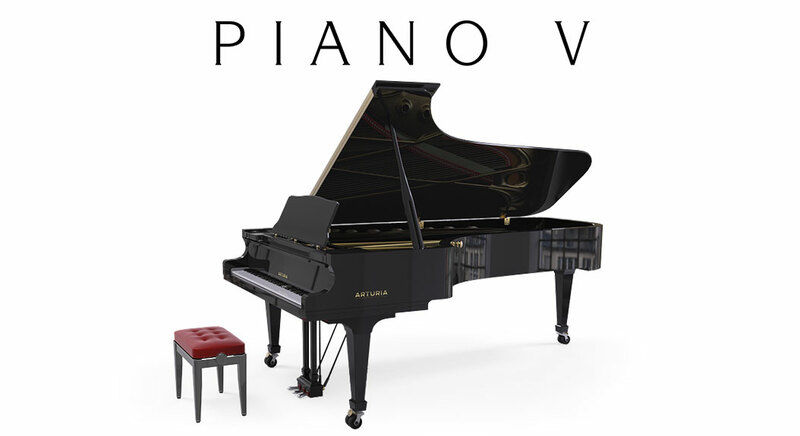 Letting you make full use of KeyLab MkII’s expressive keybed, Piano V is a comprehensive piano software suite that uses the power of Arturia’s Phi physical modelling to recreate legendary acoustic pianos. Put the sound of a legendary German concert grand in your tracks, or use a contemporary Japanese model to add some bite. 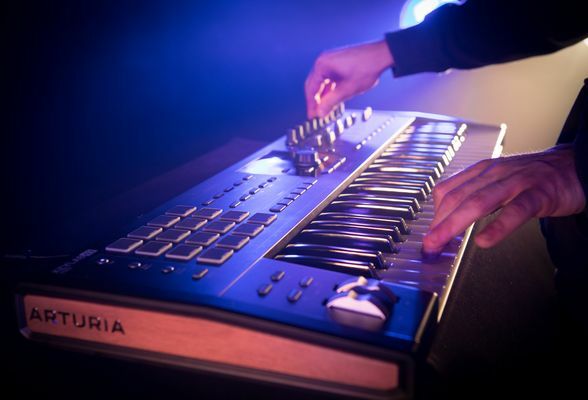 There’s even more esoteric instruments made possible through the magic of physical modelling like glass and metal, and every instrument features full control of multiple parameters to hone the sound of your ideal instrument. 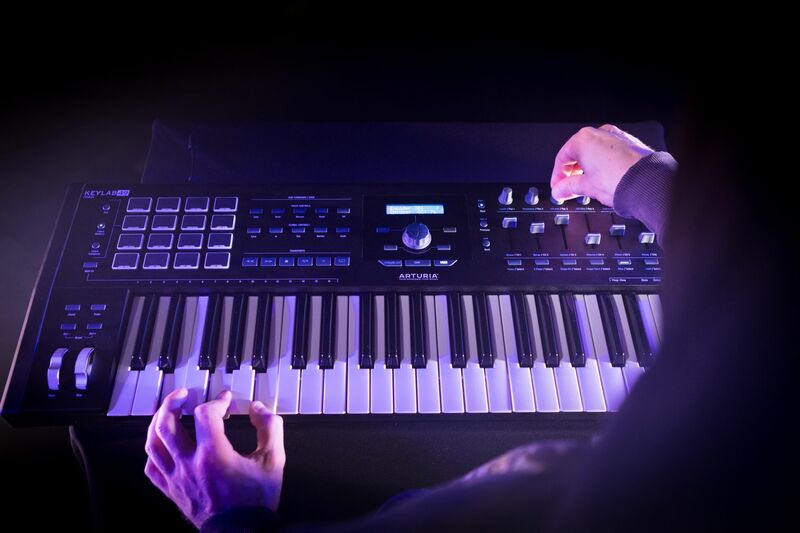 Packing enough synth, keyboard, and piano power to inspire the most discerning professional, while still being an amazing “one box solution” for newcomers, KeyLab MkII’s included software will ignite your creativity for years to come. A typical 80's electro track using 7 Analog Labs instances on Live lite. 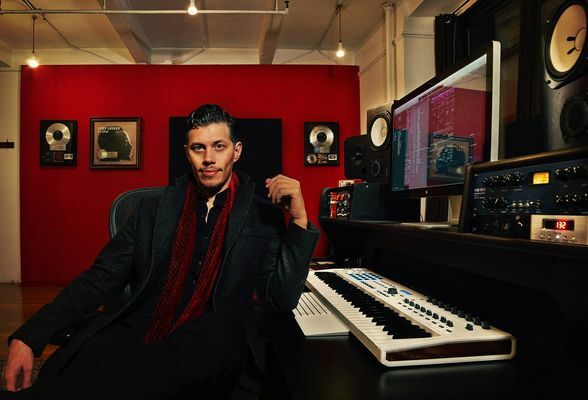 No external synth or effects have been used in the track. Chord mode have been used on the pad track. This piano-driven electronica piece highlights the Piano V2 with its melancholy chord progression, recorded using the Keylab mkII's Chord function. All instruments and sounds come from Analog Lab and Piano V2. Some external effects such as Reverb, Compression, and EQ were used in Ableton Live Lite. Utopia: This soul-infused groove uses the Chord function of the Keylab mkII for its main keys and strings. 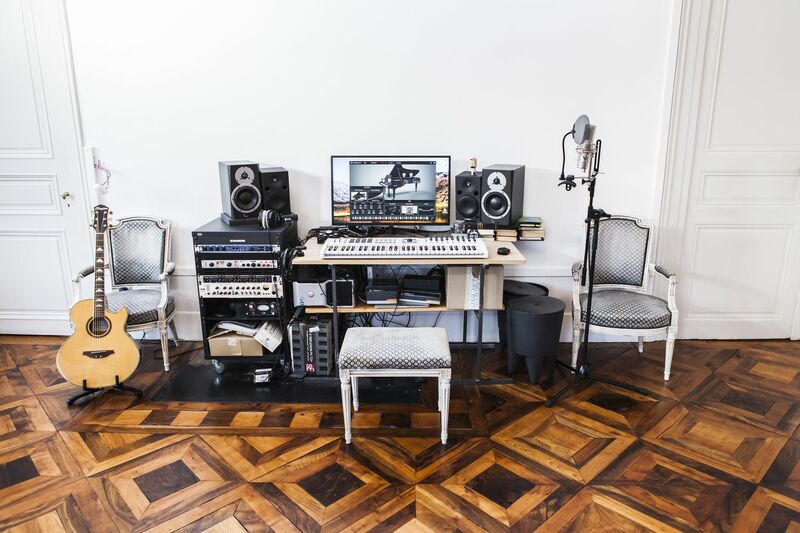 All instruments and sounds come from Analog Lab. 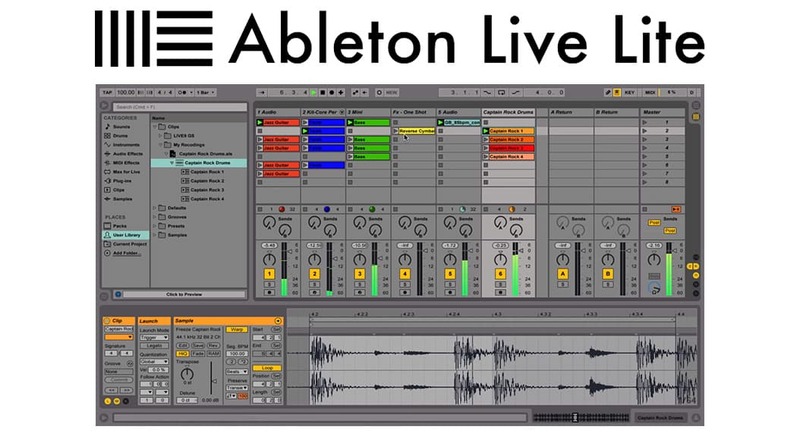 Some external effects such as Reverb, Compression, and EQ were used in Ableton Live Lite. 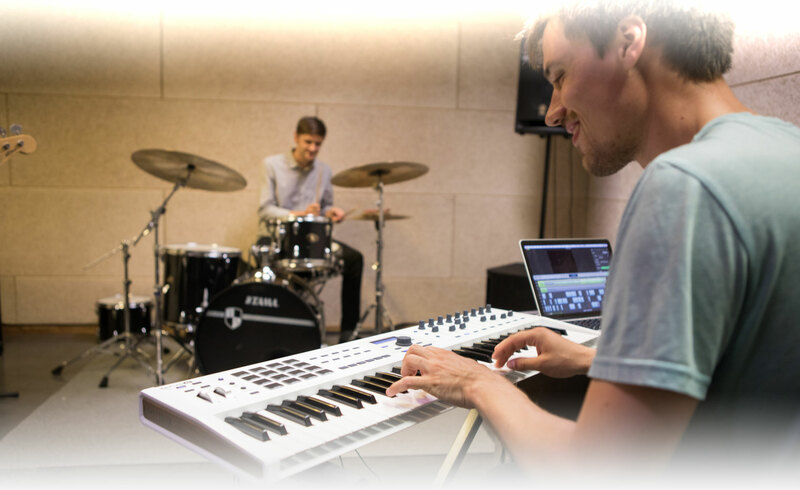 Multi-purpose dynamic, back-lit pads also let you select your favorite mapping options or trigger chords and chord memories. Twin-line LCD display & jog wheel let you easily navigate your sounds. Durable, velocity and pressuresensitive keys will capture every nuance of your performance. - Adjust pan and level 8 channels at a time. 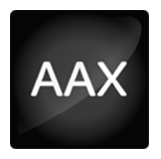 - Quickly access the main instrument parameters in Analog Lab. Control CV gear such as a Eurorack system. 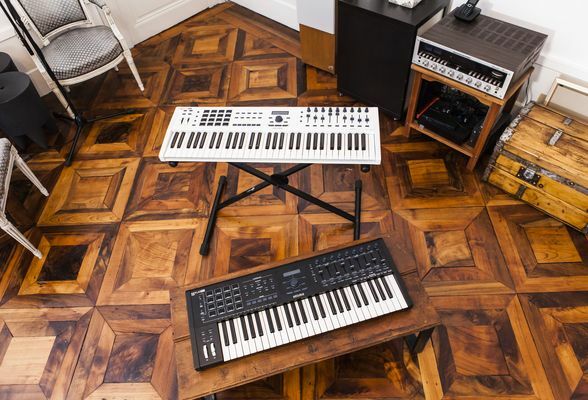 Control any MIDI-compatible instruments and devices. Sustain, Expression and Aux pedal inputs. CV input. Power KeyLab mkII without connecting to a computer.